A thought about Astrology that frustrates me is the idea that good times and struggles are fated…determined by the stars. We all hope we are destined for greatness and fear that we are destined for failure. Astrology does not make things happen. However, if something is in the works, Astrology can certainly help it along. 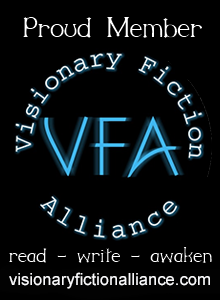 Take for example two factions that have been intensely opposed within a particular endeavor. Maybe they have been at a stalemate for some time…a deadlock. Neither one is making headway against the other. This situation is like a ketchup bottle balanced upside down. It may not be moving, but it is not very stable either. All it takes is a stiff breeze to blow the whole thing over. And then life moves on…evolves…and can become something better. I have a feeling that in the fourth week of April, Astrology will be helping a lot of things along. A Grand Cross in the Cardinal signs can certainly resemble a stiff breeze! Between now and then, we’ll be getting mini-precursors. 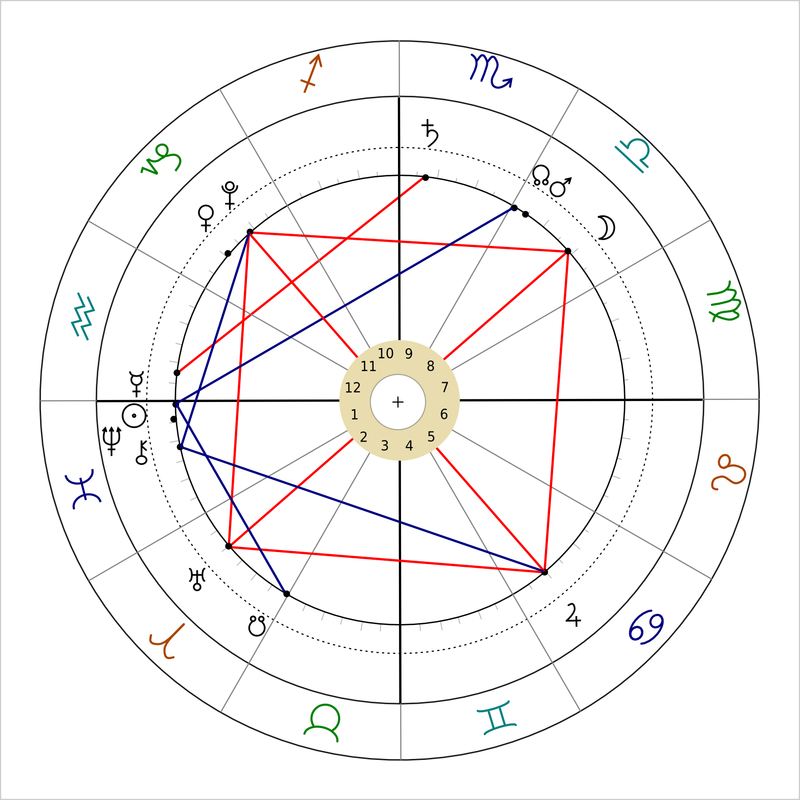 Three points of the Grand Cross are already in play—namely the Pluto-Uranus Square and then Jupiter forming a T-Square. Each lunar month, the moon will pass over that fourth corner in Libra until Mars squeezes into it. For example, tomorrow is the next time this happens. In fact, it occurs right when the sun enters Pisces. The lunar nodes always move backward. The lunar nodes always oppose each other. Given that the nodes only change signs infrequently, it is somewhat unusual that they would change signs at the same time as the sun. Not totally rare, but uncommon. and I came up with a story, which I am going to illustrate for you. Astrology can be likened to wind or water currents that change all of the time. A stiff wind from the north brings cold weather this time of year, and definitely catches our attention. And, when we can see that it is coming, we can prepare by stocking up on food and firewood. The Cardinal Cross is more like a Nor’easter than simply a North wind. We may not know how the storm will play out, but we can at least prepare for something a bit harsher. Taking a step back, picture a boat anchored in a bay. 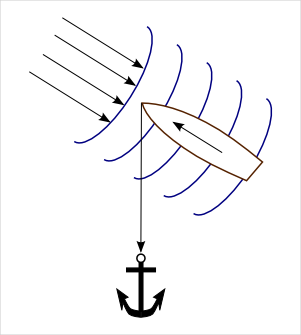 The anchor is attached to the bow. If you’ve ever experienced this, you know that the boat will always face the current. Take for example when the waves are coming from the Northeast. The boat will face into the waves because the current will pull at the rest of the boat. When the current changes, say from the Northwest, the boat’s direction will change as well. So Astrology is the current, and the Grand Cross is a strong current. We are the boat. But what is the anchor? In my opinion, the anchor is our natal Astrology…what we are born with…and is an indication of our purpose. We are not really an anchored boat, but one that is meant to progress. So how could a boat like us, adrift on rough seas, hope to stay the course? Well, this is where the lunar nodes come in. They always oppose. The south node is our history…our karma, if you prefer. The north node is our future…our purpose. To me, the nodes form an orienting force. 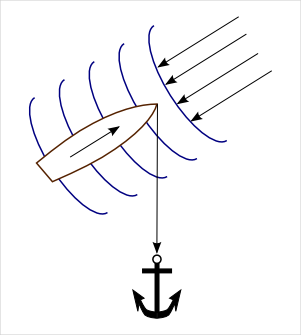 If we take a boat and pull at both the bow and the stern in opposite directions, what happens to it? Exactly! Its direction can be oriented even against angular currents! It may wobble and sway, but it will generally face the right direction. For the next 30 days (starting tomorrow) the sun will move through the sign of Pisces. The month of Pisces could conjure up subtle and unseen forces. If we’re sensitive, we can feel them. We might also feel the April storm that’s coming…or at least notice the pre-waves as they arrive. The lunar nodes are shifting signs, orienting us in a slightly different direction. The forces of nature are what they are, yet we are still manning our boats. Stay the course my seafaring friends!